This past weekend was jam packed with activities to celebrate the fall weather and first weekend in October. We decided last minute, as in 24 hours before the start, to have a yard sale. The sale was a complete flop but at least we got to meet some of our neighbors and sit outside to enjoy the beautiful weather. 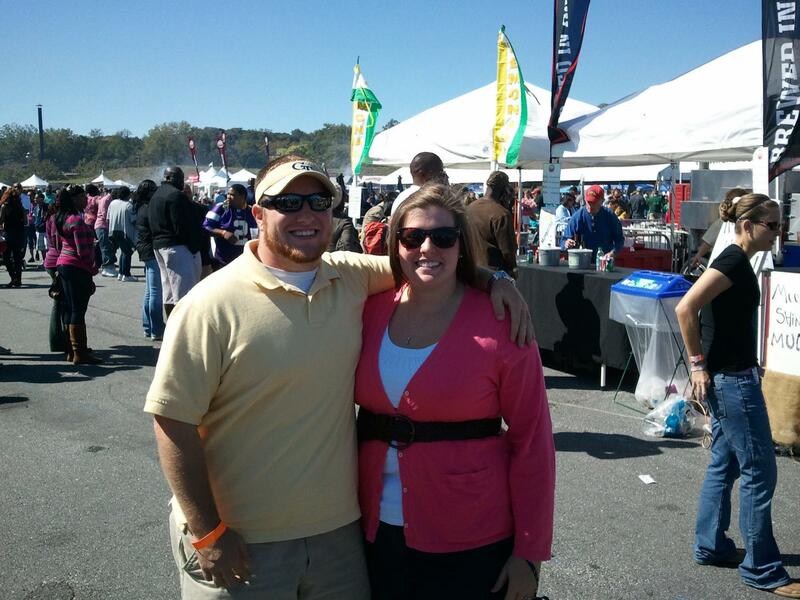 After the yard sale we headed to the Atlanta BBQ festival with some friends. 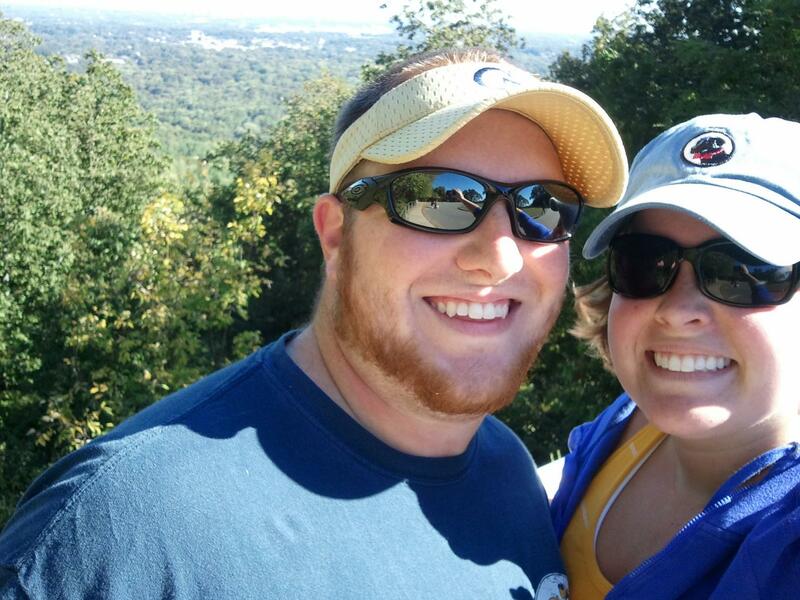 Sunday we went for a hike at Kennesaw Mountain. The view at the top of the mountain is really cool because you can see the Atlanta Skyline. I was so happy that there was a chill in the air and the weather was perfect for so many outdoor activities this weekend. We hope you all had a good weekend too! This entry was posted in Uncategorized and tagged BBQ, hiking, weekend. Bookmark the permalink.